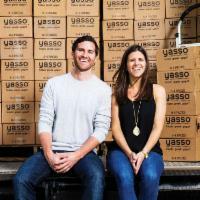 We are pleased to welcome guest speakers, Drew Harrington & Amanda Klane, founders of Yasso Frozen Yogurt. Drew and Amanda both grew up in Easton and have been friends since Kindergarten. They bonded over their love of sports, and as athletes paid close attention to nutrition. It was their dedication and competitive spirit that helped launch their Greek yogurt bar in 2011. Their product line continues to expand and they remain committed to a more healthy, natural confectionary treat. Join us January 31st to hear their story. 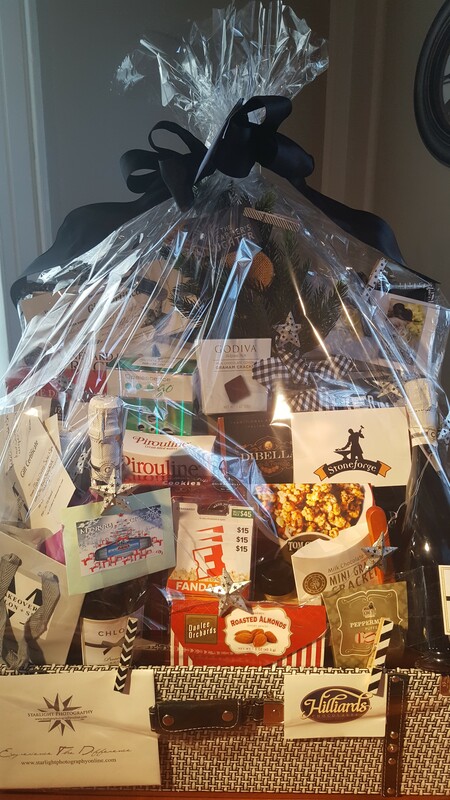 The Chamber is once again raffling off a gift basket valued at over $500! It is a date-night themed basket containing gift cards and product from Easton merchants. Raffle tickets are $5 a piece or 5 for $20. Tickets will be available for purchase at the event. Proceeds fund the Chamber’s annual Community Service Scholarship. This event is open to the Easton business community. If you wish to attend, please reply no later than January 25th either by phone to (508) 238-2225 or by email to kerri@easton-chamber.com. Payments are requested at the time of reservation.